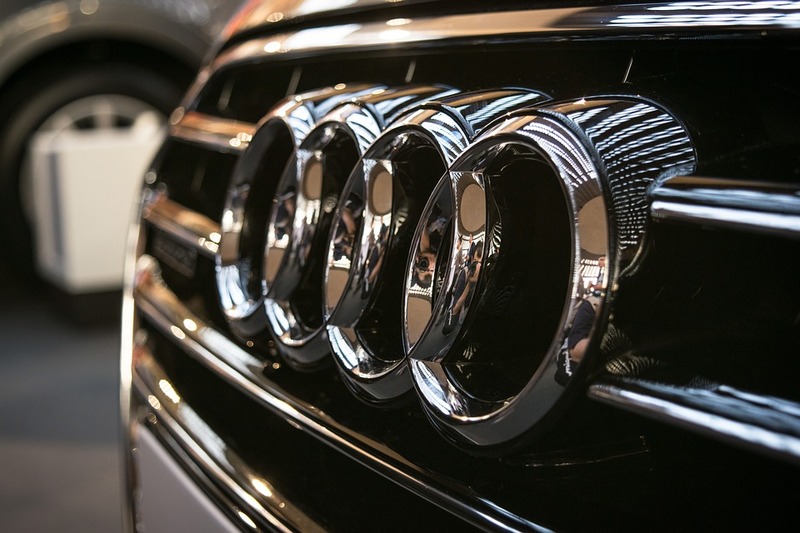 Audi chief executive Rupert Stadler has been arrested in Germany over the software-enabled Dieselgate emissions scandal, according to reports. Stadler was arrested after a warrant was issued by a Munich prosecutor, the Sueddeutsche Zeitung newspaper reported, adding that his personal flat had been searched by fraud investigators last week. 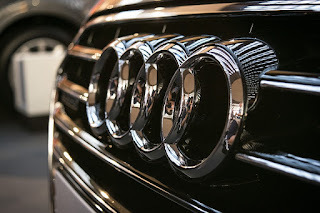 Volkswagen AG, owners of the Audi brand, confirmed Stadler's arrest to the BBC this morning. Date : 6/18/2018 06:13:00 μ.μ.